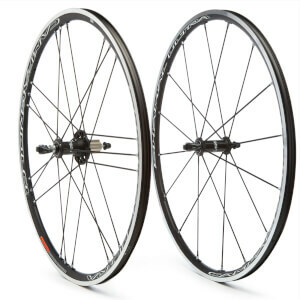 Incredible wheels...Campagnolo never disappoints. 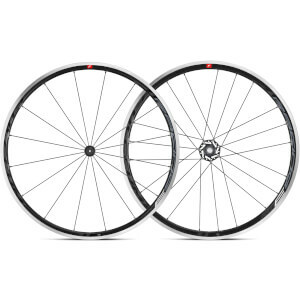 These wheels role with confidence - smoothly and comfortably on flats + stiff on climbs. I am very happy with my purchase!! !